In the last two posts we have looked at the negative side of trading, at the deals we may have done with the enemy. Now, although this is not really part of the Transformation series, in this post I want to write about the positive side. When Ian Clayton first began to talk about trading, some people were confused because they didn’t quite grasp what it meant. The fact is that we all trade, but we might have other terminology we use for it. Trading is about offering something in exchange for something else. It may be money, or goods, or other physical things, but it may also be love, a promise of God, your life, even the blood of Jesus. At its simplest, it is covenant exchange. When I enter into a covenant relationship with God, then what is mine belongs to Him and what is His belongs to me. Just as there are different demonic trading floors, there are also different godly ones. For example, when I take a an offering and offer it to God, I actually go to the treasury room in heaven, where Melchizedek presides in his capacity as Chancellor. We have taught financial trading for many years as the principle of sowing and reaping. God promises increase on what we sow: we bring that promise with us and exchange it for its fulfilment, for what we will reap. It gives us access to the hundredfold return (or even the thousandfold of Deuteronomy 1.11, which I prefer). Effectively, we can trade on the word of God. If we find a promise in the word, we can go and ask that God actually complies with it. He doesn’t mind that: He likes to be reminded of what He has said. By faith we engage it and use the word to bring us into covenant exchange. Since God has spoken it, and we are in Christ in the new covenant, then it belongs to us. For all the promises of God in Him are Yes, and in Him Amen, to the glory of God through us (2 Cor 1:20). We can use a scripture like that to trade with. We can go, because we are in Christ, and receive those promises. That is an exchange, a trade. I trade mostly using the body and blood of Jesus in communion, trading that for transformation in my own life and resonating with the frequency of God. It is really me giving everything to Him and Him giving everything back to me, multiplied, and for His purposes (not mine). As we have seen before, the cross is the most important place of exchange for us. At the cross we can exchange our sin for forgiveness, unrighteousness for righteousness, old for new, sickness for health, and more. We know the importance of the motives and desires of our heart. We need to ensure that whatever we are looking for when we come to God is rooted in a pure desire to bring glory, honour and blessing to Him. It is not about elevating or promoting us, about giving us a name: we are not trading to get something for ourselves: we are trading to see the kingdom of God advance and expand. It is all about Him. So when someone compliments us, affirms us, or praises us, we can come and bring those things to God. Just as the elders cast their crowns before the throne on the sea of glass (which only looks like glass, by the way), we too can offer Him the plaudits and position that men have accorded us. It is not that other people’s opinion of us has no value, but that we choose to value our relationship and intimacy with the Father, and His affirmation of us, more highly still. Some of the fire stones are trading floors, where we go and exchange our life and receive back the fruit of the Spirit, or the revelation of the precepts of God. We give our life in exchange for a return. So whenever I surrender as a living sacrifice to God on the altar of incense, I am trading. I am exchanging my old for the new that comes from the revelation of being in relationship with Him and out of the intimacy that I have with Him. I present myself to Him as an instrument of righteousness. I am dead, I deny myself, and His whole life opens up to me. As I mentioned, we should not get religious about the terminology. One time I got some things out of a giant’s belly, and went and planted them in my garden. Someone asked me why I didn’t go and trade with them on the sea of glass. The answer is that I did what my spirit led me to do. I went and planted something in my garden and it grew, and then off the tree came two silver trumpets. When you plant something in the ground, it dies to you so that God can return things to you as a result – usually in multiplication. One seed is sown into the ground and dies, and yet it brings forth life out of that death, in a multiplied form. There is one particular application of trading that you may have seen in a meeting. When a speaker has said something and people want to engage in it, they come and give a small amount of money to trade into the revelation: they are honouring that revelation and want to receive blessing from engaging with it. If it reflects the desire of someone’s heart then it can be helpful for them; but personally I have never really felt the need to do it, or to encourage it here. We do need to make sure we are coming from purity of heart in these things, because it will cause a multiplication for which we have to be ready. God is so gracious. He does not give us everything we want all in one go, because He knows we do not always have the wisdom to handle it. Even revelation comes in progression, rather than all at once. That way, we will keep pursuing Him and recognizing our dependence on Him rather than thinking, ‘hey, I know everything’. Actually, I probably know less than a billionth of one percent of everything. I just want to know more of Him. For myself, I only consciously trade when my spirit leads me to do it. It is not something I do all the time as a matter of course, because then it would risk becoming a formula (and I don’t want anything to become a formula, I want to be led by and directed by the Spirit). I want my spirit to engage in what I do, and whatever I do, I want it to be in life. If I do not have faith for it, then I am just doing it according to the letter rather than the spirit, and that is of no benefit at all. There is an old adage that you can never outgive God. He always outgives us, and that is really where any trade comes. The revelation of heavenly trading has been stalled by events that have happened in human history. For example, God wrote the Ten Commandments on tablets of stone by His own hand: when Moses brought them out of heaven he was on a sapphire trading floor. He was bringing the engagement of the revelation of God into this realm out of heaven. But when he saw the golden calf and all that was going on in the camp, Moses broke the stones – and an understanding of trading on the sapphire trading floor was lost as a result. I believe God is going to restore that revelation knowledge in days to come. He will unveil much more revelation on how to use the trading floors in heaven, and the seven spirits of God will teach us to understand trading in a greater dimension than we yet know. Transformation 20-part audio series with slides. 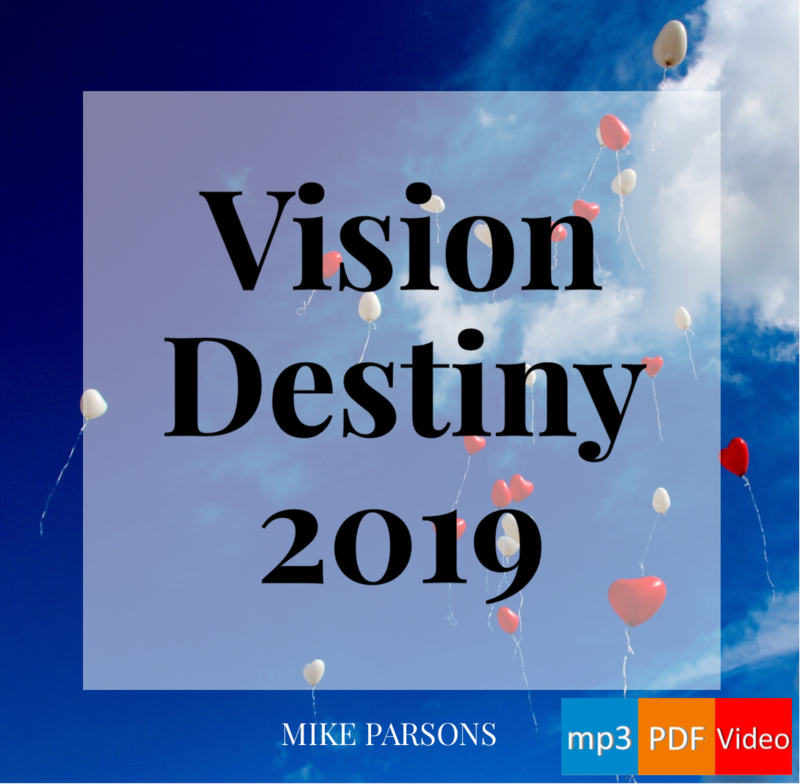 Preparing For Destiny audio series and blog series. Hi there I was wondering if you could elaborate on ” One time I got some things out of a giant’s belly, and went and planted them in my garden. Someone asked me why I didn’t go and trade with them on the sea of glass. The answer is that I did what my spirit led me to do. I went and planted something in my garden and it grew, and then off the tree came two silver trumpets. ” ..
What im really wondering is what you mean by Giants belly ..like you encountered a giant in spirit ? and also you got the two silver trumpets? does the holy spirit tell you why you got two silver trumpets ? are you nuts? Where did you dream this up …. give me the scripture to back up your theology. The word changes not. The prosperity gospel is false. Trading floors oh my what next. Faith is all you need. Abraham believed God and it was accounted unto him as righteousness. Believe by faith that God will perform His word. This is just another unbiblical theology that joins the other 36000 Christian denominations. Wondering about Lucifer falling by the ‘abundance of his trading’ ..? Thank you I praise God for this! Thank you Mike,very timely.Yesterday,Mon, I had an amazing time of trading but it was all led of the Spirit and included inner healing,Liebusting,consolation etc.It was Gods heart close to mine over many back issues.One in particular.Mick. I really appreciate these posts! I need to re-read this one a few times. I have so much to learn about these things.